The Board Meeting Seminar will take place in Gdańsk, Poland between 28 and 30 November 2016, followed by the Board Meeting between 1 and 3 December 2016. 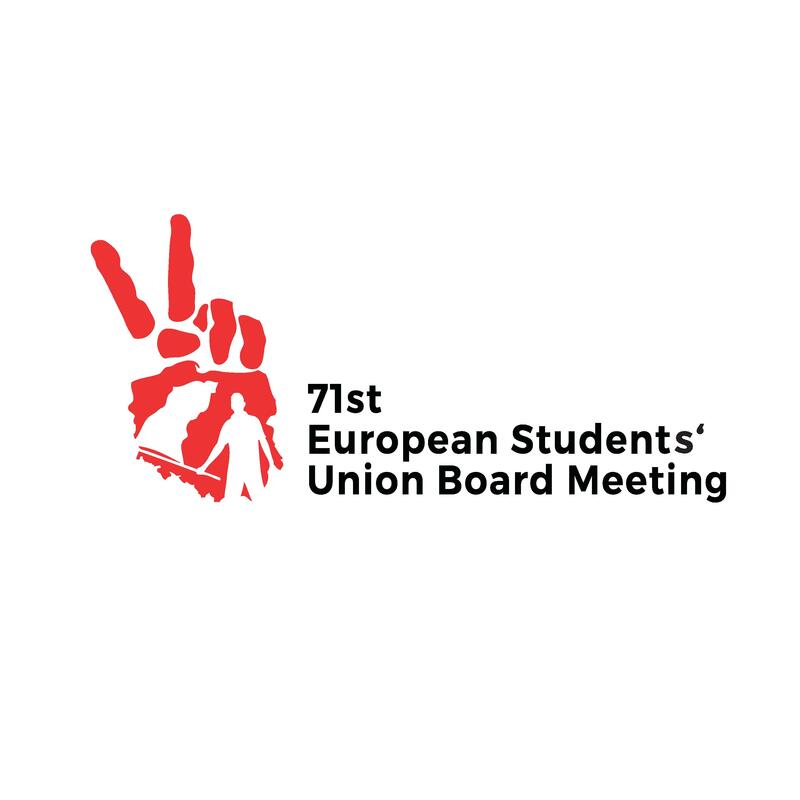 The event is organised by the Students’ Parliament of the Republic of Poland (PSRP) and ESU and gathers over 100 delegates from 45 national unions of students. The Board Meeting is the highest governing body of ESU, where all the 45 member unions are represented. 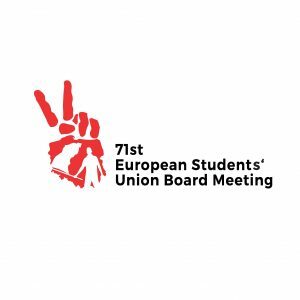 These meetings are organised every half a year in order to shape ESU’s policies and work. The Board agrees among else on its plan of work, statements, external motions and policy documents. More importantly, it elects members of the Executive Committee to take care of ESU’s daily work and to implement the agreed decisions and policies. Each country is given the value of two votes at these meetings.